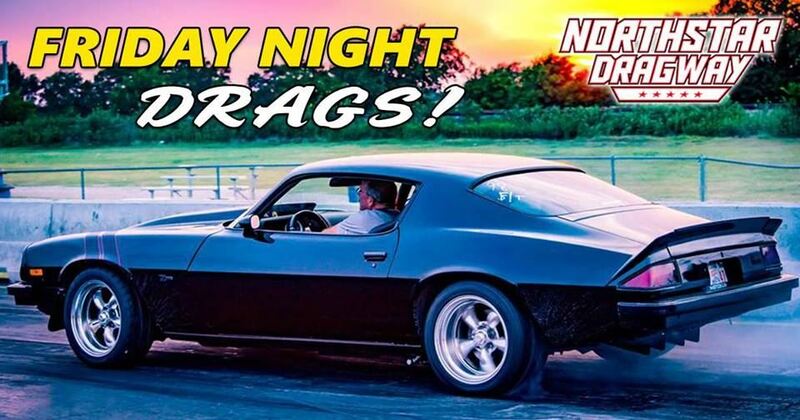 Car shows/meets, Test 'N Tune sessions at drag strips, Closed Circuit Road Racing or other events that are not official Cadillac or V-Cub events scheduled on our calendar. If you would like to add an event to this page, contact us via our Facebook page submit a Contact Request form including the event details. Typically the 3rd Sunday of each month but be sure to check their Facebook page for updates. Central Texas' biggest gathering of auto enthusiasts has found a new home at Circuit of The Americas! 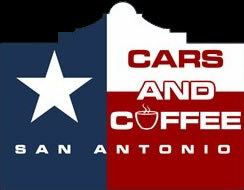 CARS & COFFEE AUSTIN is taking over Lot A for a monthly pop-up car show for the entire family. All profits will be donated to a different Austin area charitable organization each month. 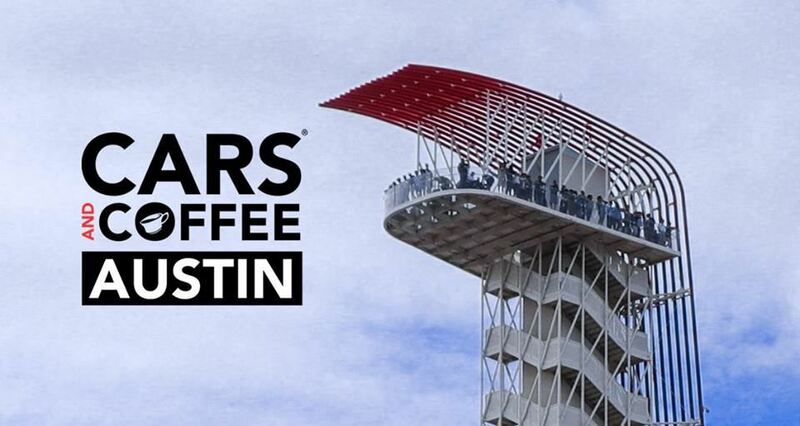 The inaugural Cars & Coffee Austin at Circuit of The Americas is going down May 20 and benefits Central Texas Food Bank. Houston Coffee and Cars, the gathering that started as a vision to have automotive enthusiasts who own and drive rare machines share their passion with others while enjoying a cup of coffee the first Saturday morning of every month, quickly turned into one of the country’s top automotive gatherings and has become what it is today. The founder, who after transferring to Houston from Las Angeles noticed a missing connection in the local automotive scene and what started as just a gathering of no more than 10 cars that included machines from the Ferrari and Lamborghini clubs as well as beautiful classic machines of different eras now hosts a phenomenal collection of machines and gathers automotive enthusiasts of all ages. An informal gathering of car hobby enthusiasts who meet and share their passion for motorsports. Everyone is invited with no memberships or dues required. We welcome all enthusiasts but we ask that everyone who attends is respectful to everyone else. The event takes place the first Saturday of every month from 8:00 a.m. until 10 a.m. The location is at the Vintage Park shopping village in North Houston. We look forward to see you at our next gathering. Invite your family, friends or club members to experience Houston Coffee & Cars, the passion for amazing machines. Cadillac V Club Lets go Autocross! Solo is the SCCA brand name for autocross competition. Solo events are driving skill contests that emphasize the driver's ability and the car's handling characteristics. This is accomplished by driving a course that is designated by traffic cones on a low hazard location, such as a parking lot or inactive airstrip. While speeds are no greater than those normally encountered in legal highway driving. The combination of concentration and car feedback creates an adrenaline pumping experience. It is like being in a movie chase scene, only you are holding onto the steering wheel instead of a box of popcorn! An hour of Track time.